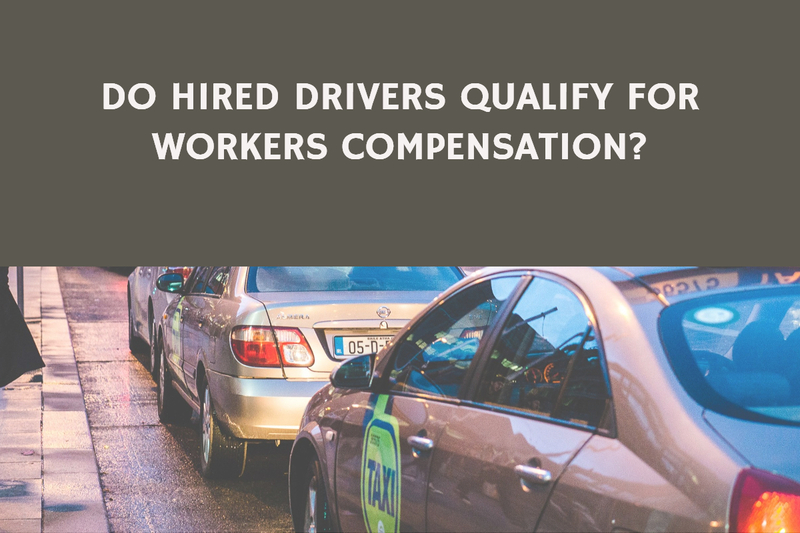 Do Uber/Lyft Drivers Get Workers’ Comp? 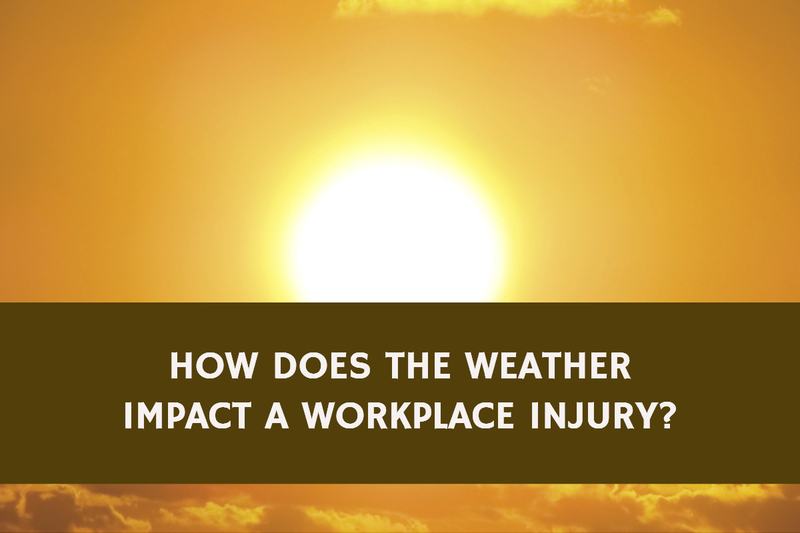 HOW DOES WEATHER IMPACT A WORKPLACE INJURY? 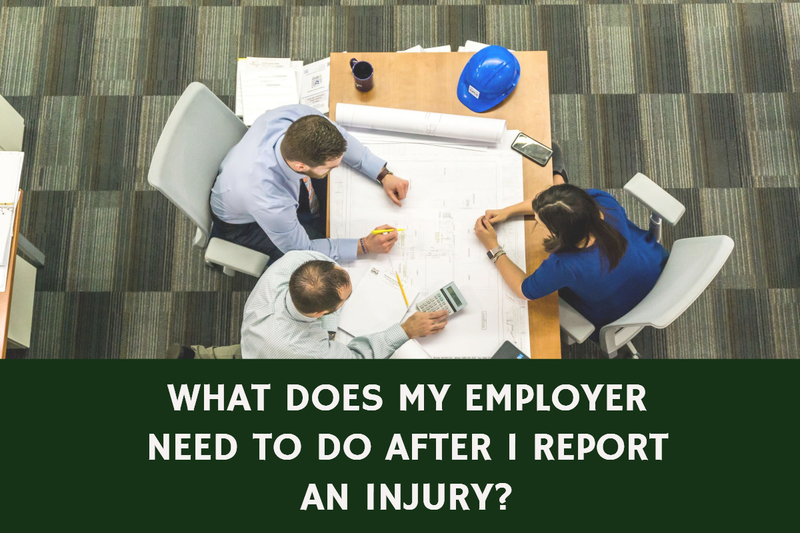 WHAT DOES MY EMPLOYER NEED TO DO NEXT NOW THAT I REPORTED MY INJURY? 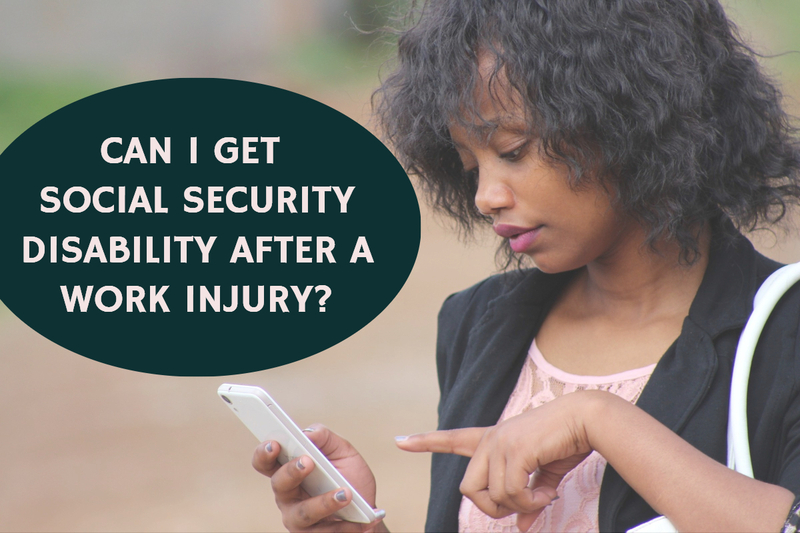 CAN I GET SOCIAL SECURITY BENEFITS IF I’M INJURED AT WORK? 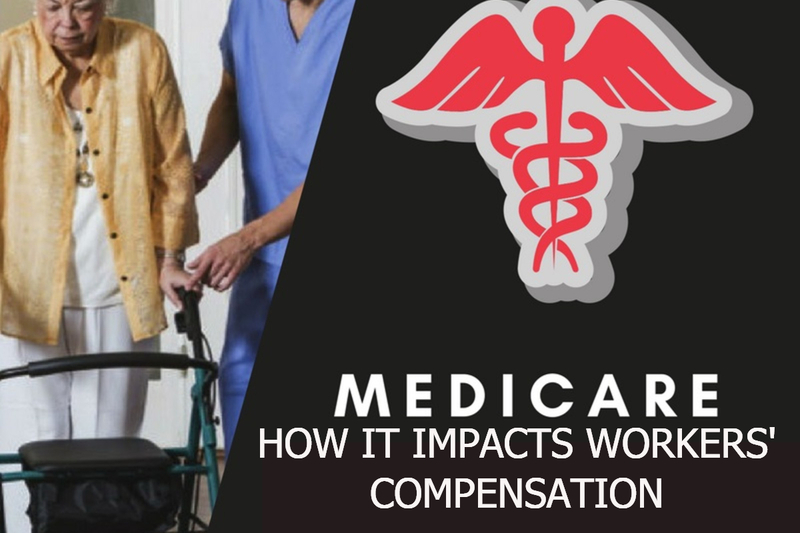 How does Medicare Impact my Workers’ Compensation Claim? 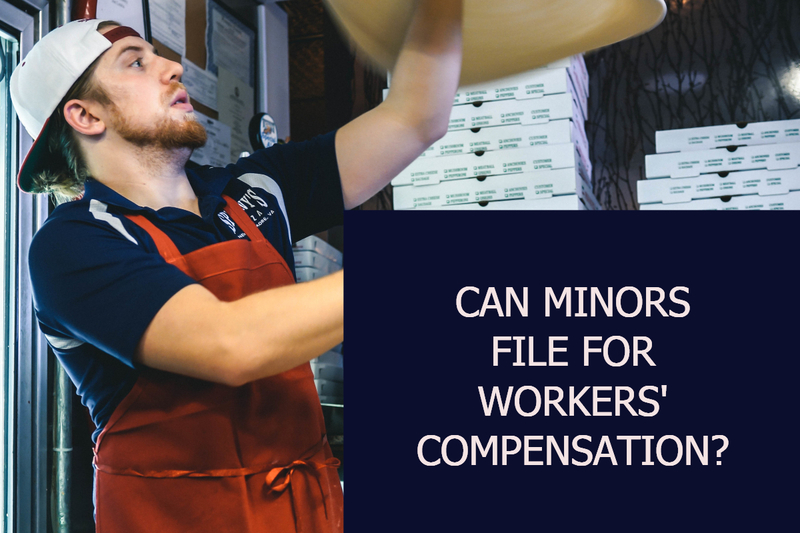 Can Minors File for Workers’ Compensation? 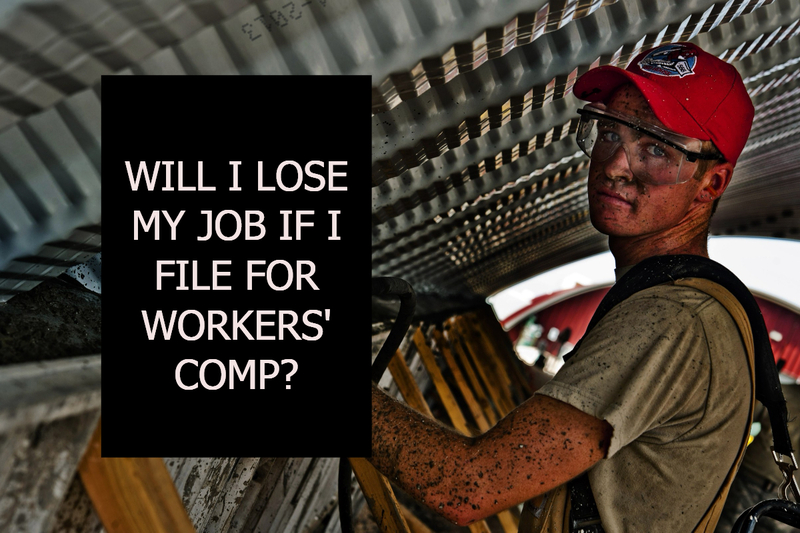 Will I lose my job if I file a workers’ compensation claim? 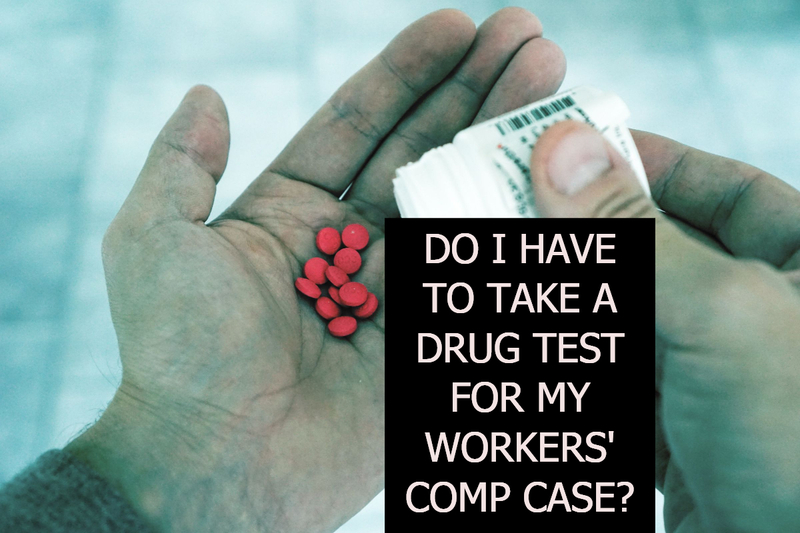 Do I Have to Take a Drug Test for my Workers’ Comp Case? 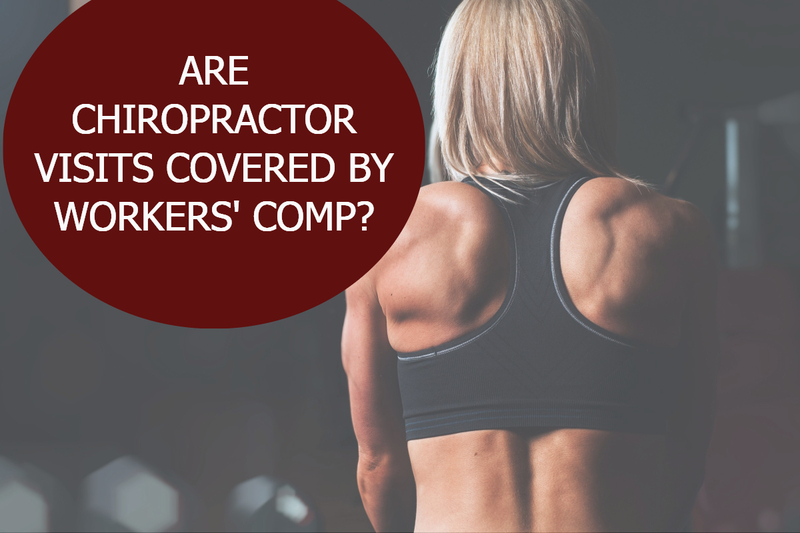 Are visits with my chiropractor covered by workers’ comp? 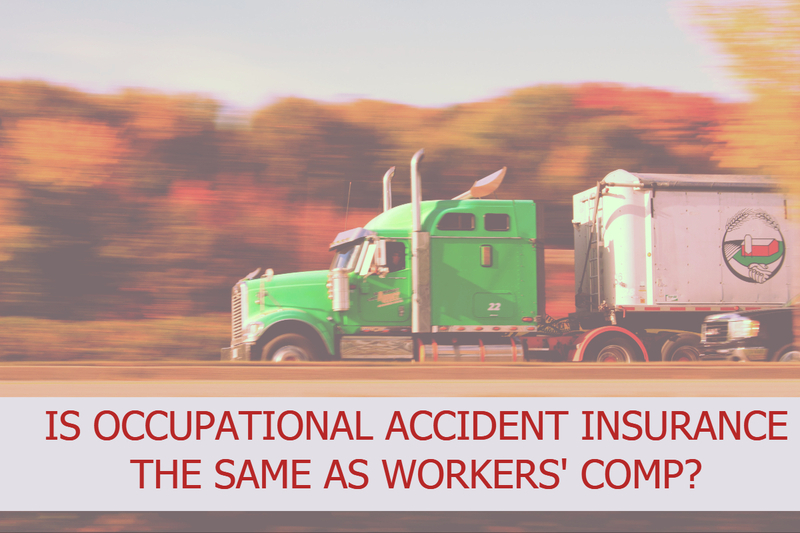 Is Occupational Accident Insurance the same as Workers’ Comp? THIS WEBSITE IS INTENDED FOR INFORMATIONAL PURPOSES ONLY. NO ATTORNEY-CLIENT RELATIONSHIP IS INTENDED BY CONVEYING THIS INFORMATION. PLEASE CONSULT AN ATTORNEY IN YOUR JURISDICTION FOR SPECIFIC LEGAL ADVICE.